There’s a certain beauty in the appearance early in the year of trills, chirps and sweet notes from the plethora of birds vying for courtship; the rituals, the competition, the back-to-basics essence of nature in action. 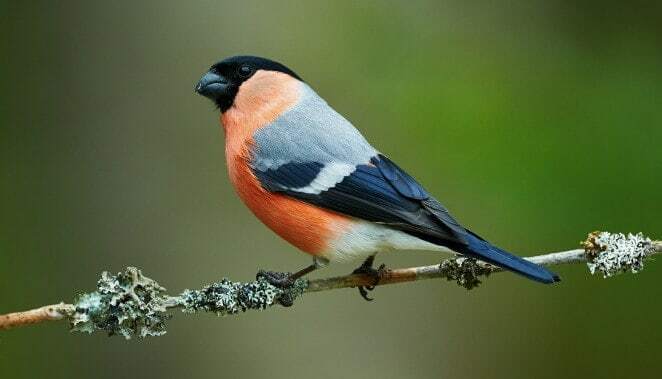 You may have opened your window early in the morning and been faced with such bird song. 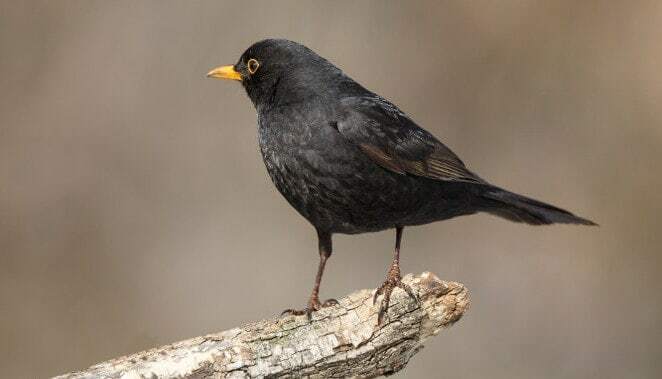 If you’ve ever looked at your garden and wondered why on earth no birds visit, then read on and we can guide you through the basics of attracting birds to your garden. Read on. 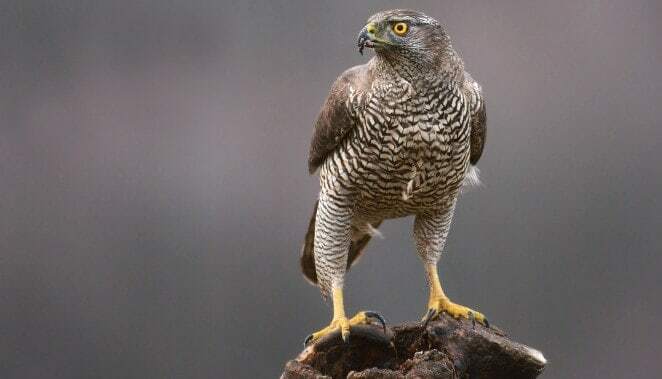 Consider those times of the year when birds are after food; the harsh winter months when food is scarce, and of course those early months during the breeding and fledgling season. Considering these facts will take you to a simple conclusion: grow plants that are bird friendly. But what, you say, are ‘bird friendly’ plants? Ivy is a well-known late flowering plant that produces an abundance of black berries around November; these juicy little treats are so tempting for birds, they’ll flock to your garden repeatedly. One to grow for seeds is the winter teasel, a deliciously spiky little plant that persists throughout winter and forms a conical seed head that birds adore. A shaded garden, out of the sun, can be a cold and desolate place, particularly for our avian friends. Fewer plants will grow, and certainly fewer insects will dwell, fly and crawl around. Warmer gardens with plenty of sun will attract all manner of creepy-crawlies, even though some do enjoy the shade; however, to ensure a fanciable garden, let in that light. Not all mess attracts birds. In fact, it’s good advice to keep your lawn as smooth as possible, as this can act as a good source of grass seed, as well as make easy pickings of insects in the ground. However, do consider a ‘rough area’ for balance, as unkempt garden spaces can be host to a different set of food, and ultimately more avian visitors. Depending on your garden, and of course its contents, natural habitats such as dead wood within a standing tree, or holes in the sides of trunks, make for good living spaces. The alternative is to buy a nest box, and there are many available in our online store. Be sure to understand that different birds require different types of accommodation; for instance, sparrows tend to be highly gregarious and communal birds, and therefore appreciate colony boxes. And other birds will need a certain size of hole for the next box. While some bird prefer their homes to be hidden away among thick, shady vegetation, it’s highly advisable to face the nest box in a north-north easterly direction. 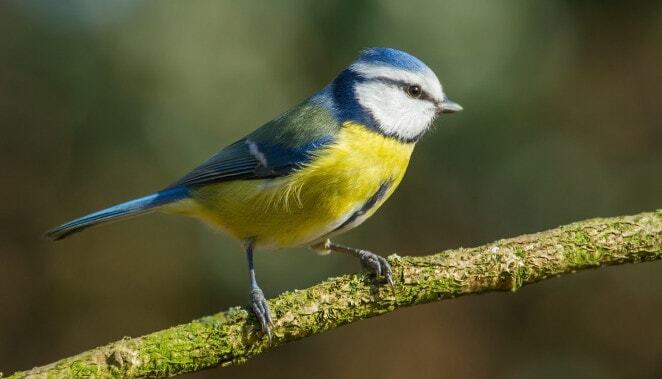 The best time to put up a nest box is Autumn, as potentials residents have time to prepare for the breeding and nesting season in spring the following year. Critically, always make sure your nest box is as far away as possible from cats and squirrels.